Saturday Snapshot is hosted by Alyce over at At Home with Books. I have recently gotten back into using Instagram. I was using it quite a bit for pictures of my kids, but then I realized that it was not the safest way to share their pictures. So I stopped. Then I realized that, believe it or not, I can take pictures of things that do not involve my kids! Go figure! I love fall and the beautiful colors that come with it. 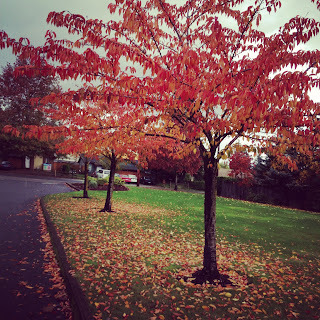 Here are some pics that I took on the first of November or some of the stunning trees around where we live. These are beautiful. 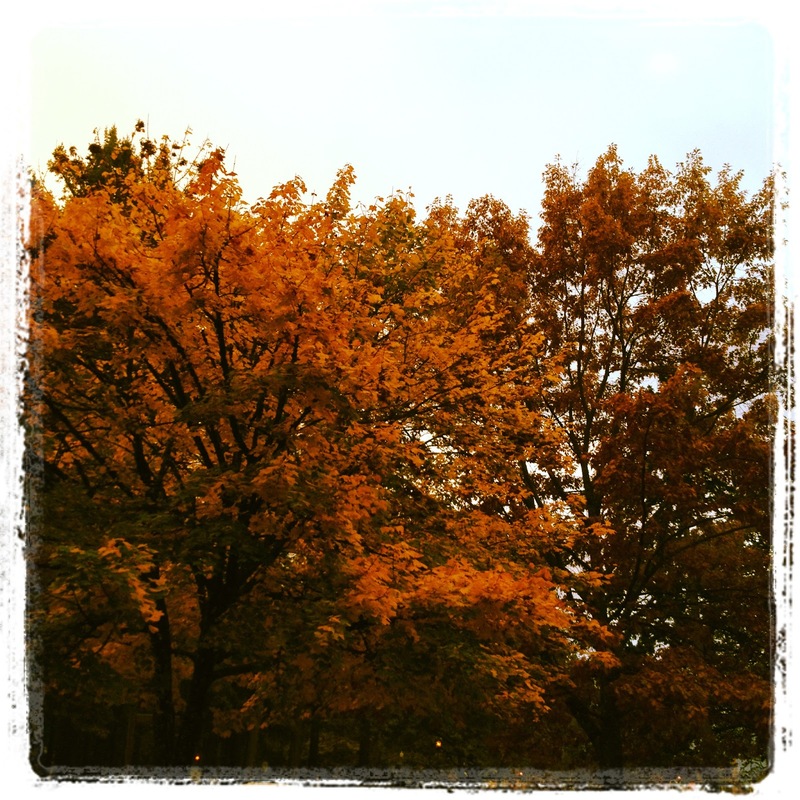 i love seeing all the pictures of the fall colors since we don't get that in Florida at all! Fall is my favorite time of year...the colors are so vibrant. Love these pictures! I love that third photo- gorgeous orange. 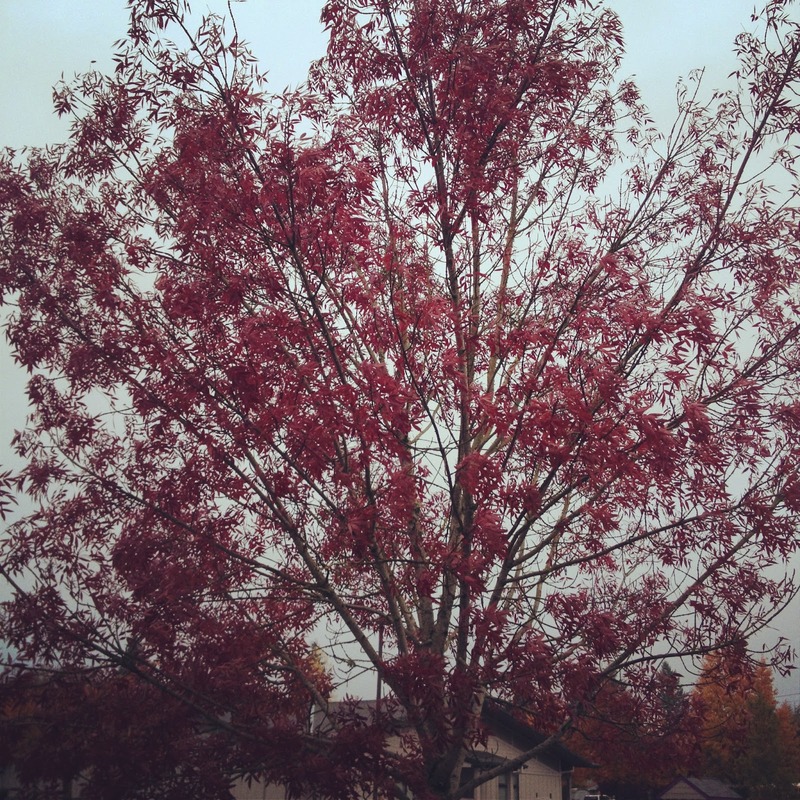 I love the many shades of fall shown in your photos! Fall is my favorite season; I need to get out there and capture the leaves! Thanks for sharing...and for visiting my blog. That's some gorgeous fall color! Gorgeous photos. 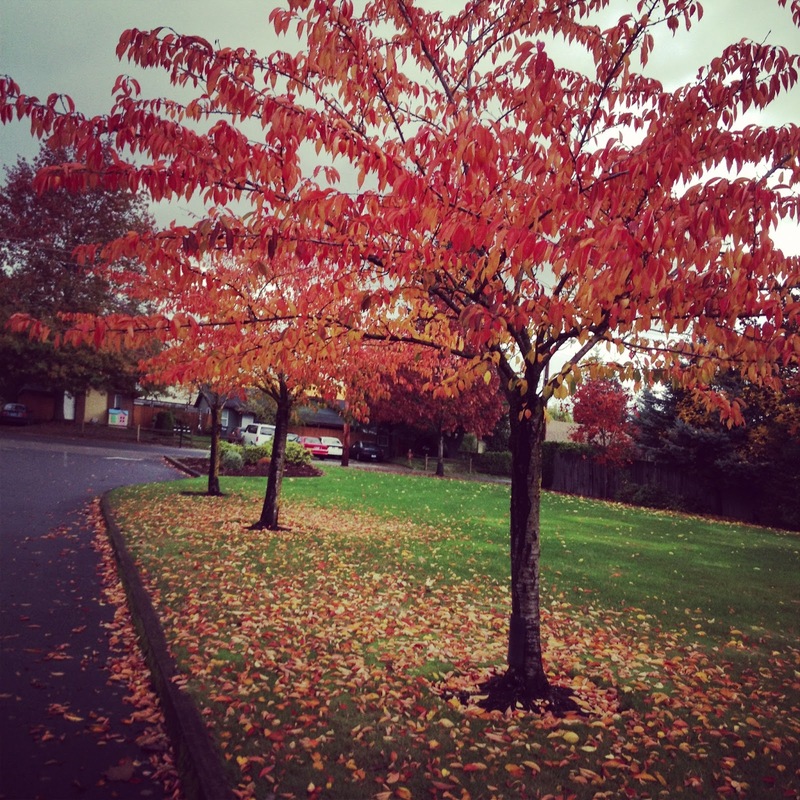 It's nice that the rains haven't knocked the leaves off the trees yet. I think that'll happen this weekend though. Also, I wanted to say that I had a wonderful time meeting you and and chatting with you on Saturday. I do hope we can stay in touch!